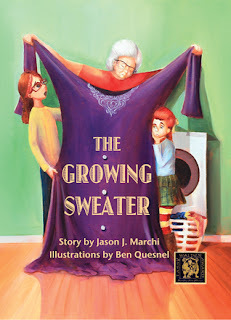 When Granny Quigley knitted a purple sweater with a white lace collar for her granddaughter, Ashley, she never imagined the adventures that would ensue. Ashley loved her sweater, but when it came time to wash it, the sweater grew. It was far too large for Ashley, so she gave the sweater to her older sister, hoping to one day grow into it again. But with each subsequent washing, the sweater became larger and larger, making it ever more challenging to find a use for this magical growing sweater. The Growing Sweater, by Jason J. Marchi is an imaginative story that will enthrall and delight young readers. Illustrations, by Ben Quesnel, are a wonderful addition to this book which is sure to become a favorite with young readers. 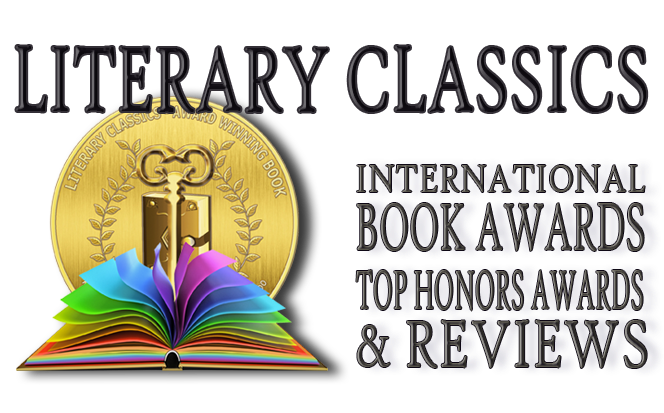 Recommended for home and school libraries, this book has earned the Literary Classics Seal of Approval.